The Skull and Bones honorary society tapped its first colored student, James H. Redmond, in 1936. 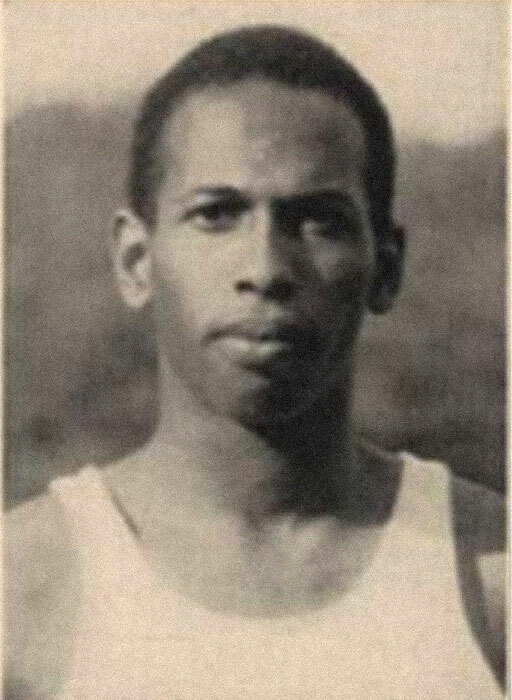 Redmond was an agriculture economics major, captain of the track team and a star on the cross country team. Skull and Bones was the first of Penn State’s honorary societies to initiate a colored student.